Huawei P10 Lite Goes Official In Malaysia For Around PHP 14K! 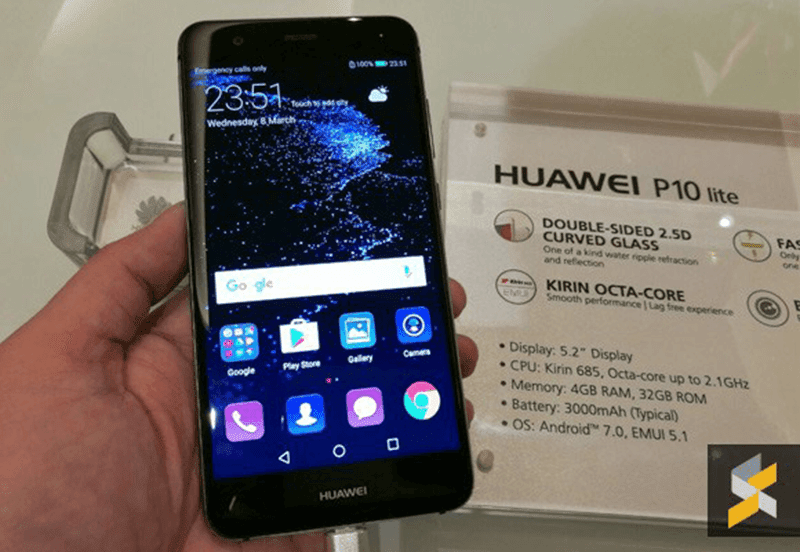 Home / huawei / mobile / news / Huawei P10 Lite Goes Official In Malaysia For Around PHP 14K! Huawei has made the P10 Lite official in some parts of the world. In particular, the handset was launched in Malaysia with a lower than expected price tag. See also: Huawei P10 Lite Has A Portrait Selfie Mode For Bokeh Effect! As a recap, the Huawei P10 Lite is a reminiscent of the P8 Lite 2017, Nova Lite, Honor 8 Lite, and GR3 2017 in terms of specs except that it has bigger 4 GB of RAM. It retained the 2.5D curved glass 5.2 inch FHD display, 2.1 GHz 64 Bit Kirin 685 octa core processor, 32 GB storage, 3,000 mAh battery, 12 MP main camera, 8 MP front camera w/ Huawei portrait mode and Android 7.0 Nougat OS w/ EMUI 5.0 skin. Interestingly, the Huawei P10 Lite is priced at just 1,299 Ringgit (around PHP 14K) in Malaysia instead of the hefty 349 (18.4K) in Europe. Update: According to our friends from Huawei Philippines, there's no concrete plan yet if they'll bring this device in our country.